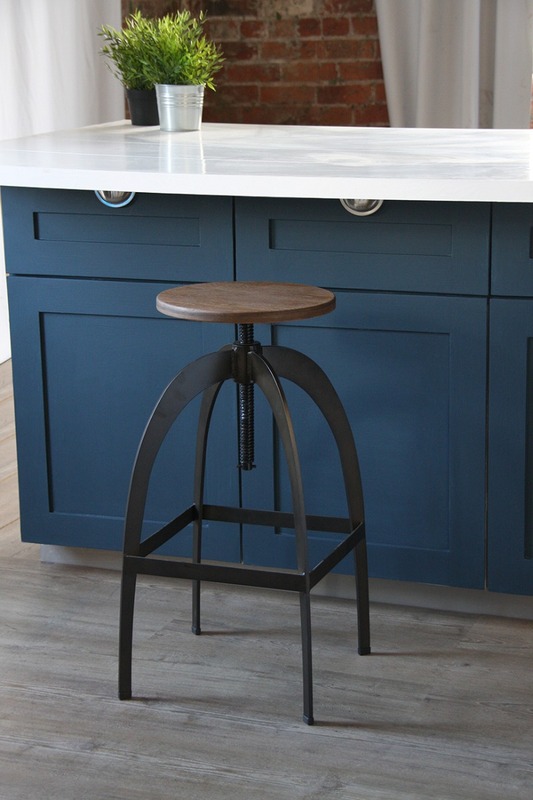 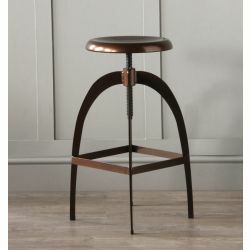 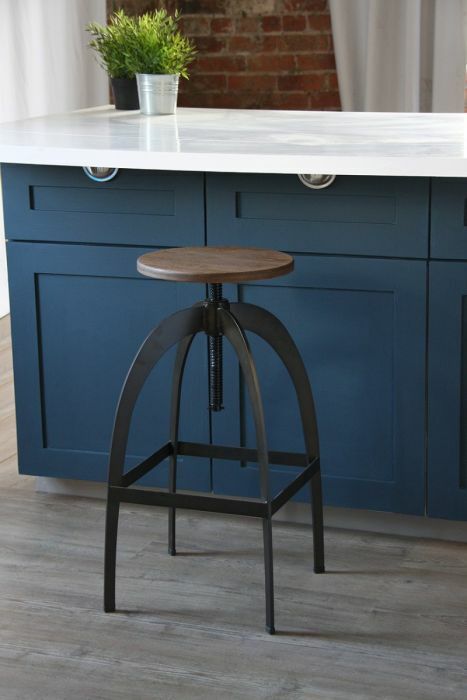 Rocket Industrial Bar Stool in aged metal will bring a cool look to any kitchen. 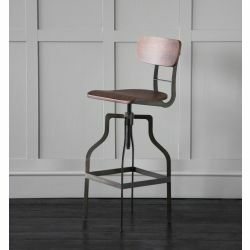 Has an adjustable seat height which makes it multi-functional. 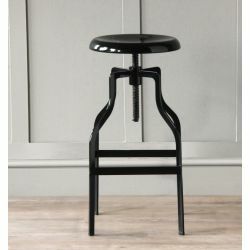 Seat Height adjusting from to 66cm - 85cm.